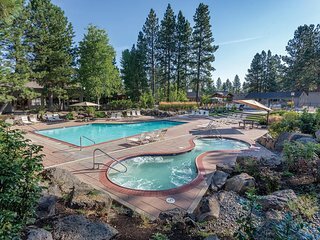 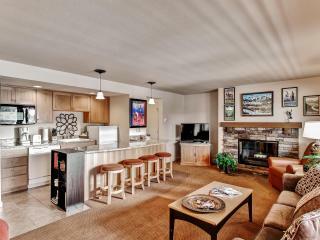 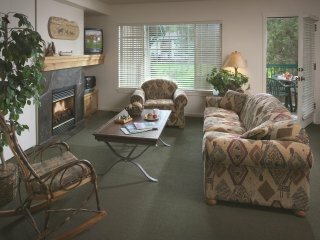 Bend, OR: 1BR w/Fireplace, Pool, Ice Skating, Stables, Lake, Watersports & More! 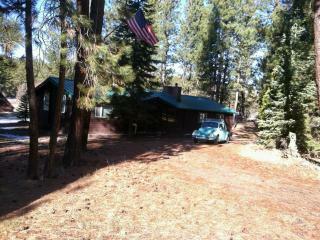 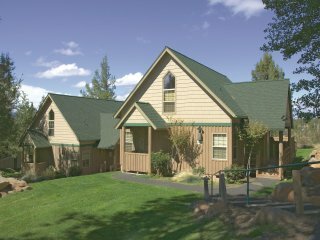 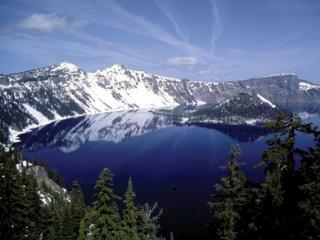 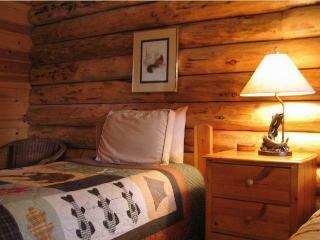 Bend, OR: 2BR w/Fireplace, Pool, Ice Skating, Stables, Lake, Watersports & More! 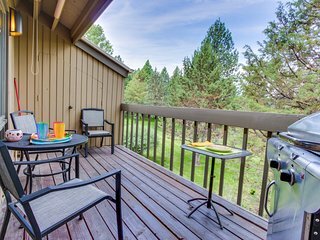 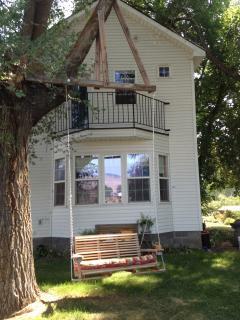 Second story loft with enclosed patio and close to town!